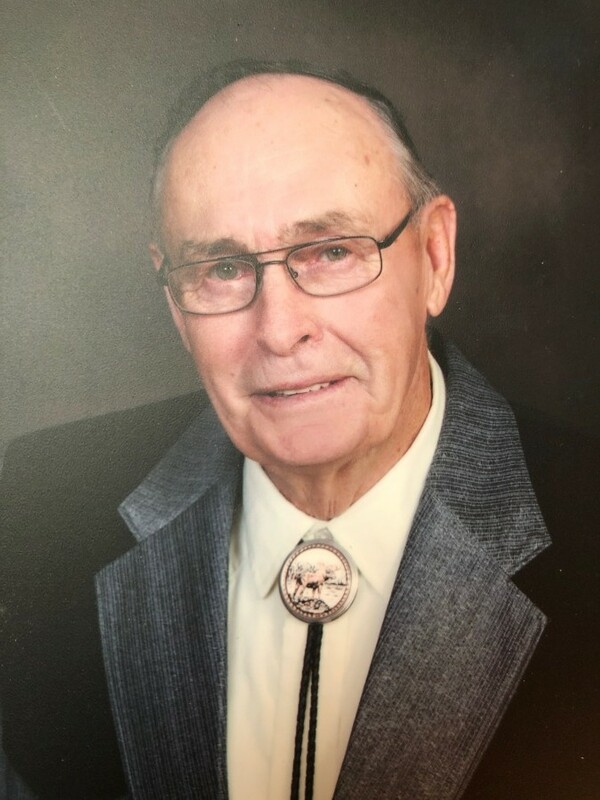 Mr. Bunty Allen of Melita and formerly of Lyleton, passed away at the Melita Health Centre on Monday, March 25, 2019 at the age of 84. He was predeceased by his parents, Charles & Violet Allen; uncle, Jack Parsons; daughter, Louella Reynolds; son, Ricky Allen; brothers, David & Tony; sisters, Yvonne & Irene; son-in-law, Kevin Reynolds; sister-in-law, Vivian (Ross) Denbow; brothers-in-law, Don Stevens and Garnet (Betty) Stevens. 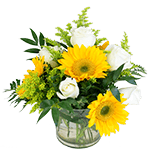 Bunty is survived by his loving wife, Audrey; son, Brent (Sandi) of Shoal Lake; daughters, Charlotte (King) Cameron of Pierson and Christine (Norman) Panchyshyn of Campbell River; daughter-in-law, Carol Allen of Estevan; sixteen grandchildren and fourteen great-grandchildren; sisters, Ada & Roberta; sister-in-law, Nettie Stevens of Fort McLeod; brother-in-law, Earl (Germain) Stevens of Winnipeg; also numerous nieces and nephews. A service to celebrate Bunty's life will be held at the Lyleton United Church, Lyleton, MB. on Saturday, May 18, 2019 at 2:00pm. (rev.) Heather Sandilands will officiate. Interment will take place at the Lyleton Cemetery.